Products - BMM Buk Sp. z o.o. BMM manufactures fitting moulds for internal and external canalization, roof gutters, low-noise systems, water networks etc., and also for crates, buckets, containers and other technical products of PVC, PP, PE, PPR, PVDF or PB. Our moulds are medium-sized and big. The biggest moulds from BMM weigh up to 15 tons. Our moulds have a hydraulic, mechanic or mixed drive. 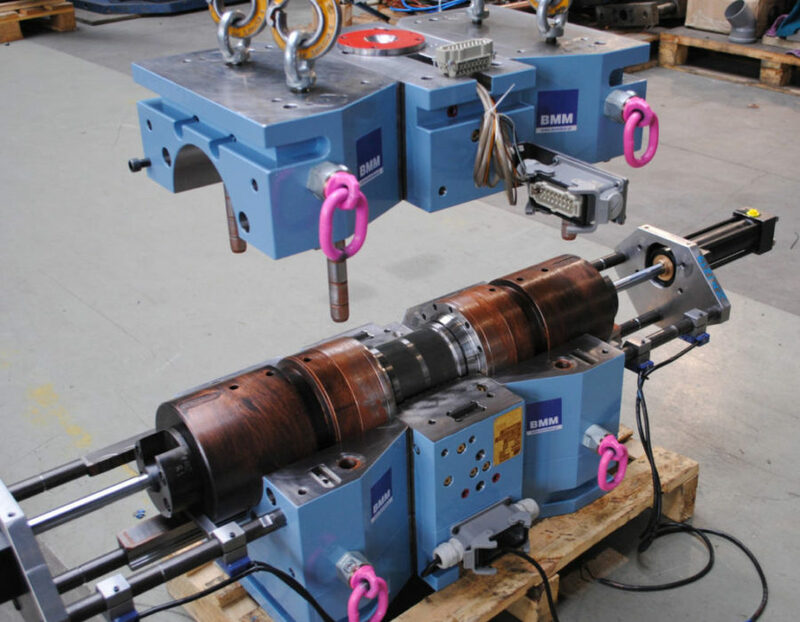 Grooves for gaskets are moulded by collapsible cores. The dedicated mould is intended for the production of one particular type and size of a product. 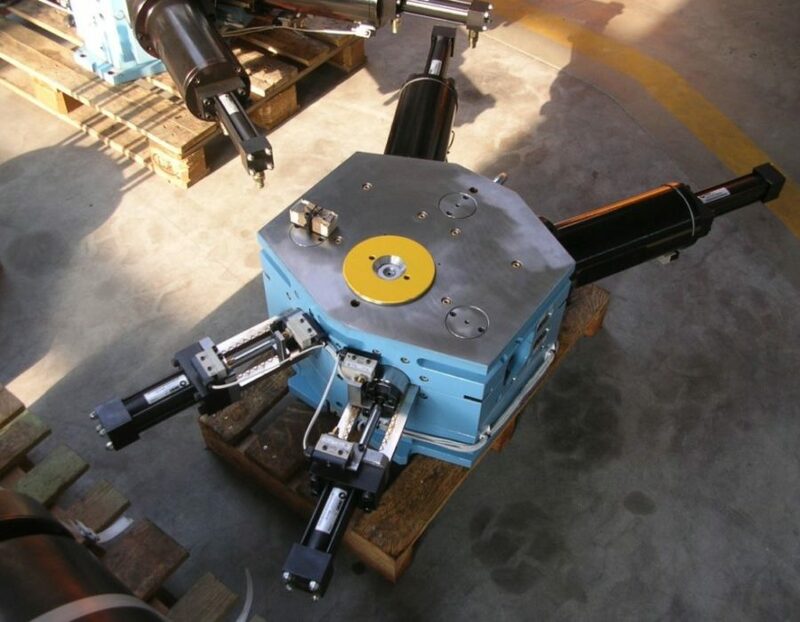 Due to its construction, it is possible to design multi-cavity moulds. If you need to produce a number of big fittings, consider producing them by means of our innovative modular moulds. A modular mould is composed of modules. Some of them are universal and are used for assembling a number of different moulds. BMM modular moulds allow for producing a wide gamut of fittings at a relatively low investment level. Also, they enable to build up a product range gradually. Modular moulds are often a better solution that the classical frame mould with exchangeable inserts. Due to their smaller size, modular moulds can be mounted on smaller injection moulding machines. 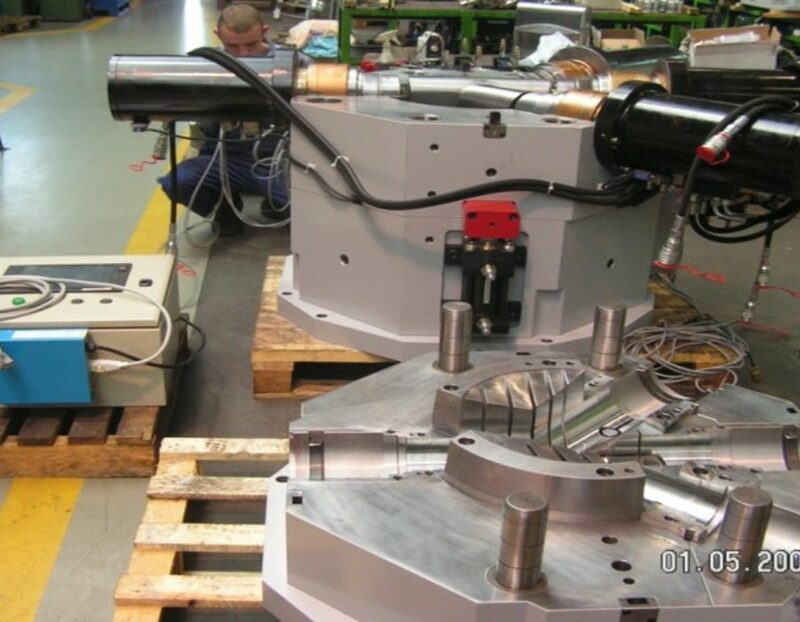 The combi mould consists of one universal frame and several exchangeable forming elements. It is used for the production of various products. Combi moulds with a computerized control system. 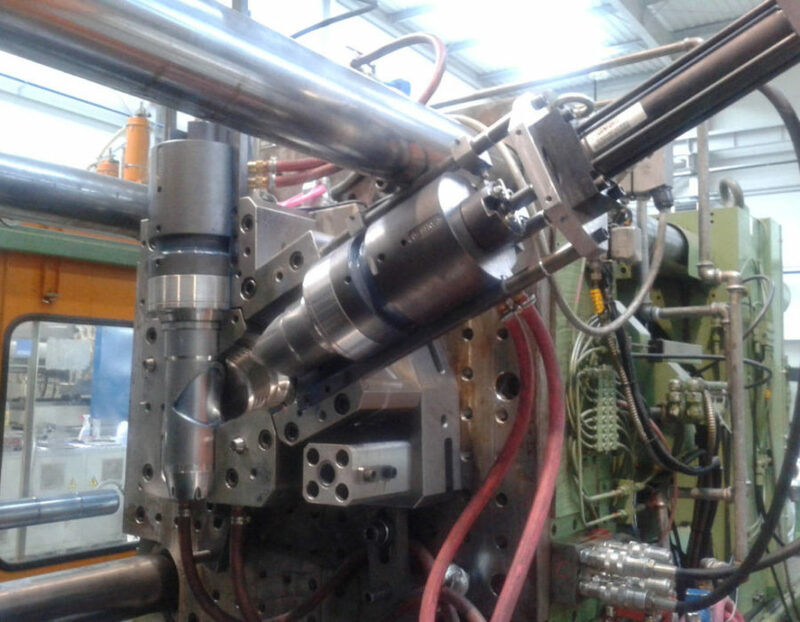 The system monitors the interaction of the mould with the injection moulding machine. Also, it controls the proper configuration of the universal mould. Furthermore, for customers interested in our universal moulds, we offer our unique management system. This user-friendly software enhances proper storing, configuring and assembling of universal moulds.